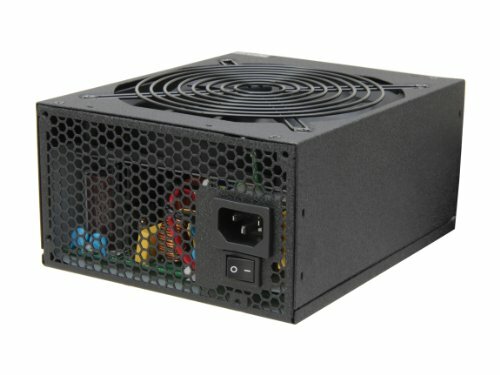 Works well, no issues. 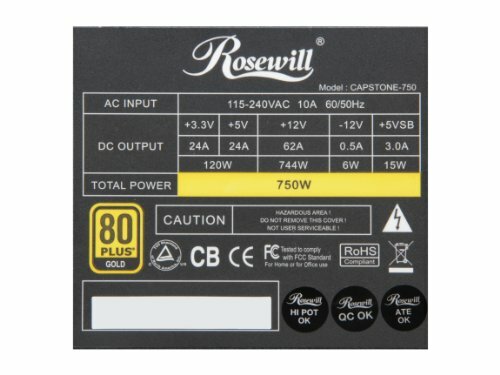 I think Rosewill products are getting better and better in quality. 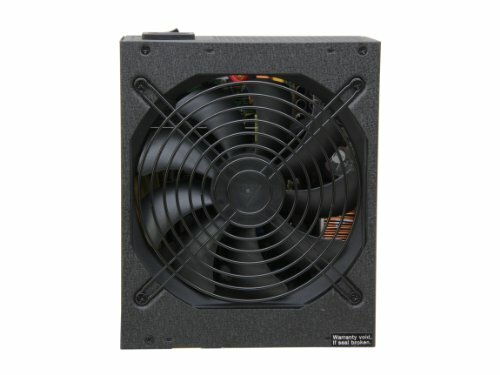 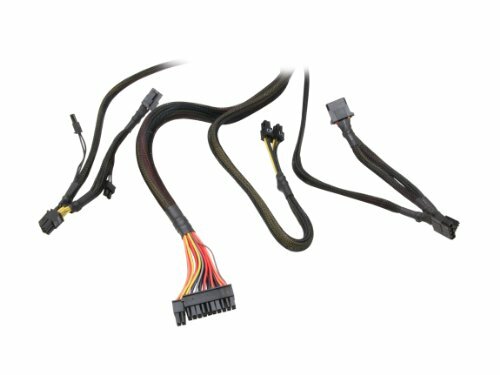 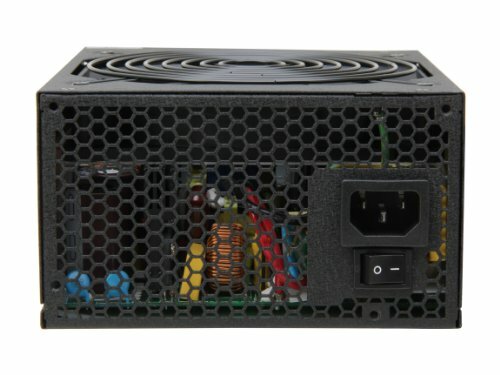 Strong 12V rail, lots of PCIE connectors, and Gold-rated 750w efficiency. 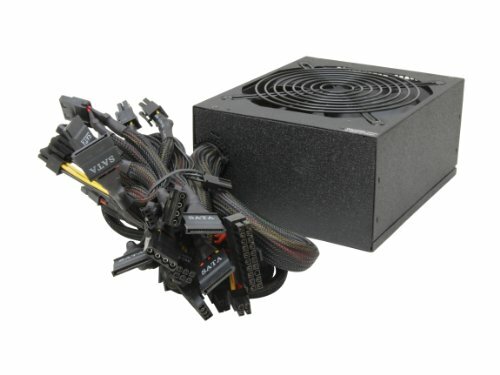 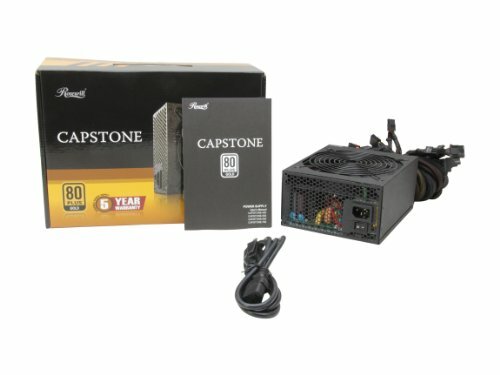 An all-around amazing PSU.